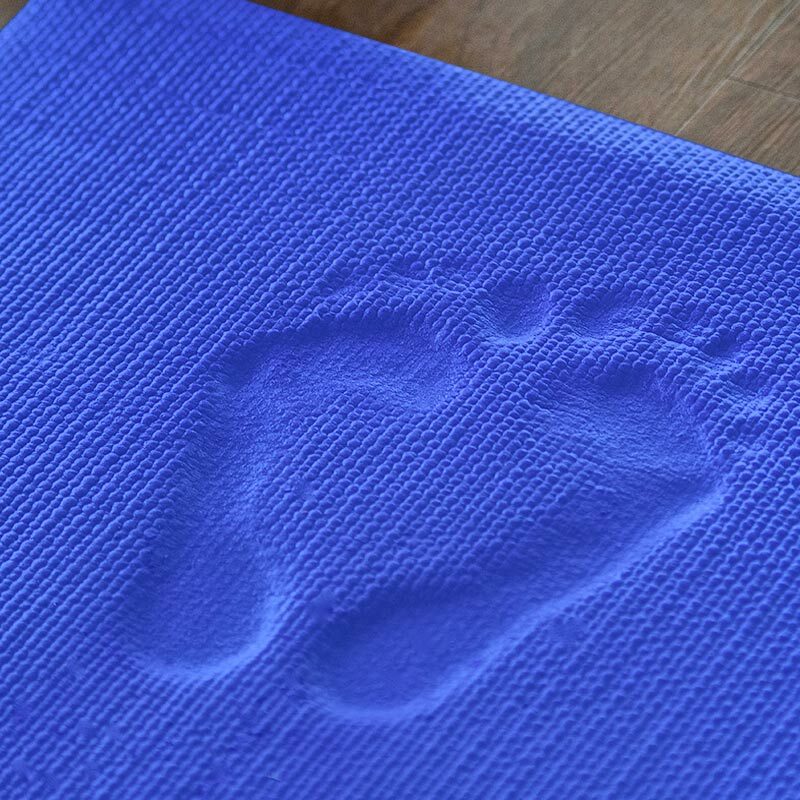 The Beemat ® Memory Foam Yoga Mat Studio is manufactured from closed cell foam which gives the mat an excellent traction, preventing any slipping when exercising. The Beemat ® brand has been known as one of the leading sports and athletics mat brands in the UK for over 40 years. Our mats are designed and tested to ensure compliance with all necessary safety standards. 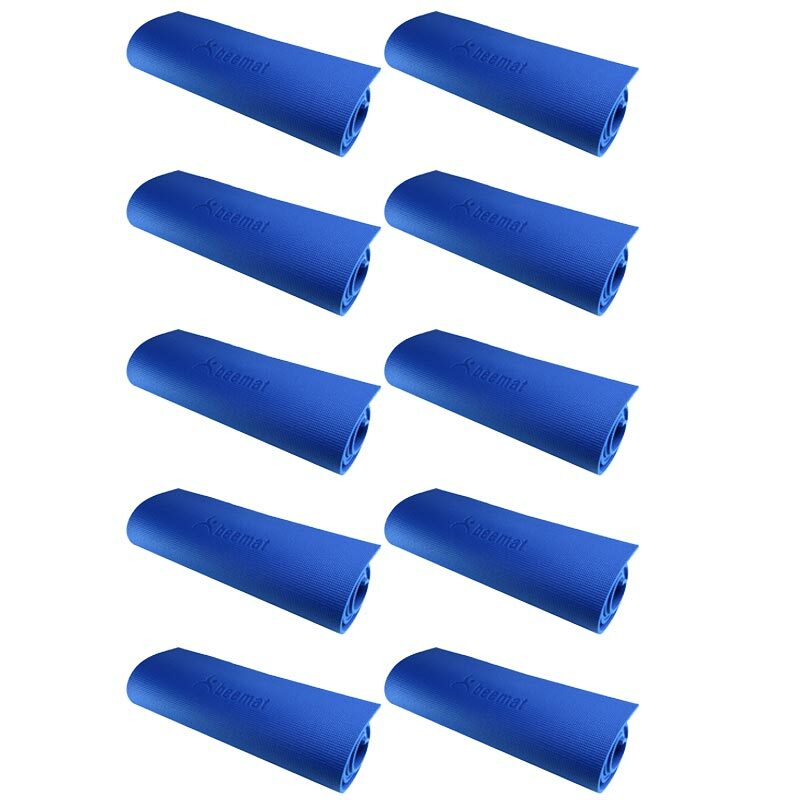 10 x Memory Foam Yoga Studio Mats. 1.73m x 0.61m x 8mm, 15.2kg.